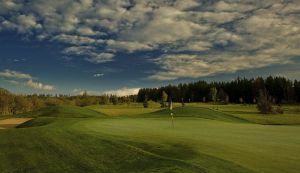 We offer a choice of over 19 golfcourses spread out thru Slovakia. Book green fees and tee times in REAL TIME and get your confirmations immediately. 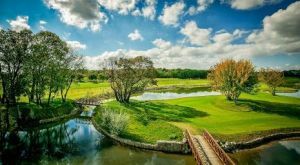 Golf Resort, Golf and Country Club Bratislava Bernolakovo is situated within the historic mason Park with a magnificent baroque castle, dated from 1711. 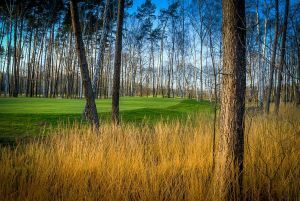 The merged resort Black and White was founded in 2009 after finishing a 27-hole golf course called White Eurovalley golf park in Malacky (opening July 2009) near the capital city Bratislava. 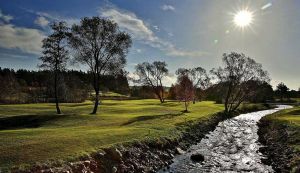 On September 7th 2007 the Žilinská - Rajecký golf club was accepted as a full member golf of the Slovak Association (SKGA). The club has 334 members. 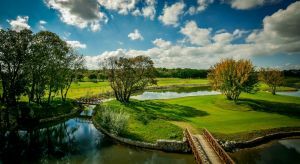 The resort offers a 9 hole course, a putting and a chipping green. 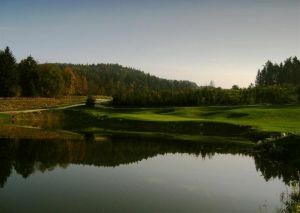 This 18-hole course is located in the wine-growing part of the free royal city Skalica, in a quiet and pretty setting. 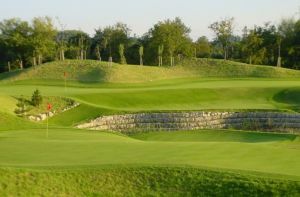 The course offers a driving range, putting green, chipping green, pitching green, club house and restaurant. The course is rather easy. 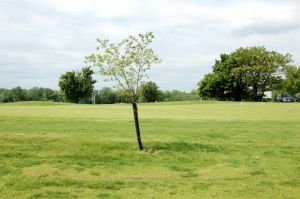 We also offer a clubhouse, a driving range, putting green and chipping green. The beginning of golf in Piešťany started two days before the beginning of World War I. The course was inaugurated on 26th July 1914 on the Kúplený island. It was a socially important event and even an air show took place on this occasion. 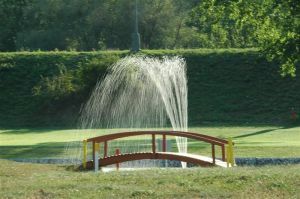 The Airport Golf Club was founded in 2008 and is currently the first golf club in the Nitra region. 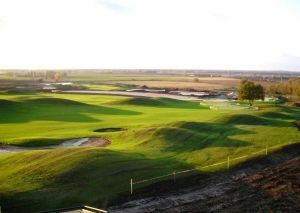 For the members and visitors we offer excellent playing conditions. 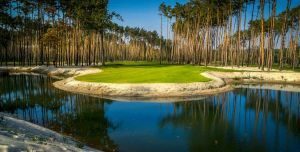 We provide a full 9-hole course, par 35 with a length of 2,500 meters, the new covered and lighted driving range with a length of 220 m, chipping area and putting green. This golf course belongs to a category of DESIGN COURSES with creative geometery and natural coincidence. 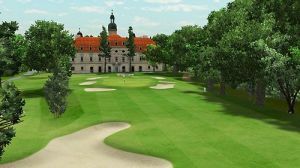 The course with 18 holes has a par 73 and from white tees it is 6483m long.